In the interest of providing options for our Dallas smart home clients, we are always researching different products and services to find those we really enjoy. After years of recommending DirecTV, we finally have another great option for our clients in DISH Network. While no TV provider is perfect for everyone, DISH has some hardware and features that really set them apart. The biggest change DISH made in recent years was a significant overhaul of the hardware they provided, culminating in the current Hopper 3 and Joey boxes. The Hopper 3 is powerful, with the ability to stream 4K content from the built-in Netflix app, record 500 hours of HD content, and auto-skip commercials. Maybe the most unexpected option, the Hopper 3 allows you to watch or record 16 programs at once…I don’t even have 16 shows on my DVR! The Joey system is similarly capable, and allows one to share DVR content and Netflix streaming across your entire home. Multiple Joey options allow the perfect fit for any home. If you have multiple 4K televisions the 4K Joey provide 4K video. The wireless Joey allows for TV even at locations where you don’t have wire installed like patios. The coolest feature of the Hopper 3 is the MultiView Mode, often called sports bar mode, where you can watch 4 programs at one time on your 4K TV. Wouldn’t you enjoy using that during March Madness next year? DISH offers a comprehensive channel selection, including local Dallas channels, that will suit most families. 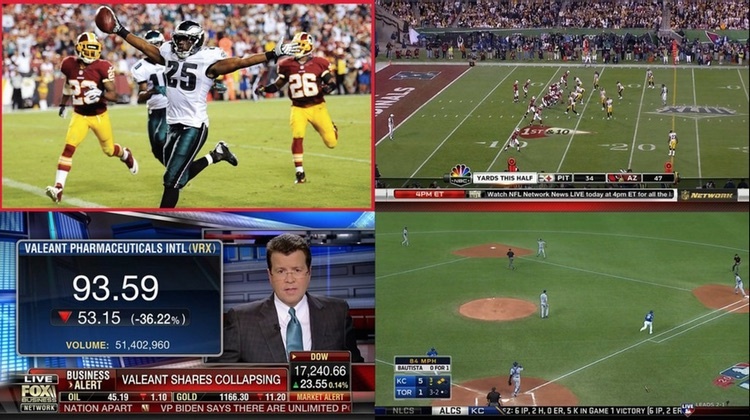 The two exceptions I have found that may make a difference for some are the NFL Red Zone package and the Disney channel, neither of which are available on DISH at the time. That said, packages are available to provide just about any family with all of the entertainment they could want, especially with the inclusion of Netflix built-in to the Hopper. 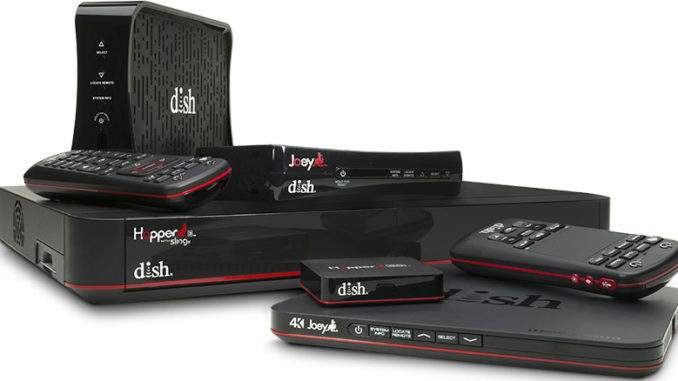 Ultimately, the decision of whether or not DISH is the best option for your family is up to you. If you decide it is, or just want more information, please contact AVI today. 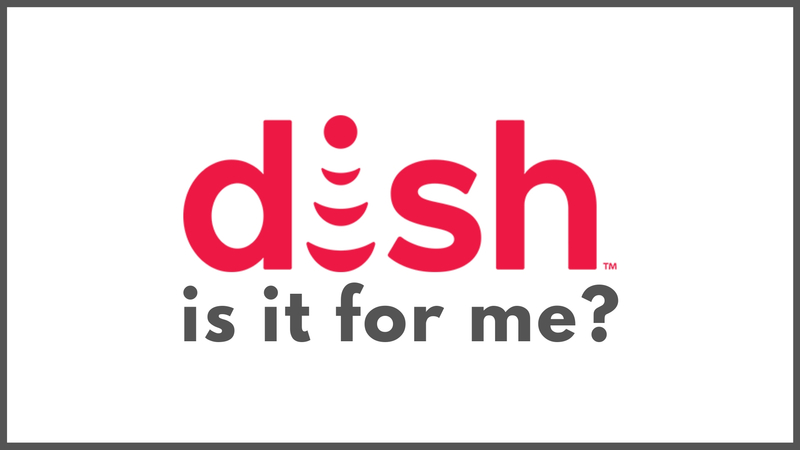 We are a part of the DISH Concierge service, and would be happy to help you get started with DISH.